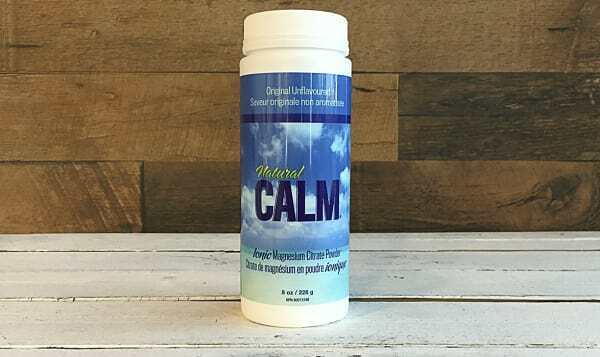 A naturally calming drink, Reduces symptoms of stress, Improves sleep, Provides Reliefe from pain, Promotes heart health, Vegan, Sugar Free , Gluten Free, Non-GMO Natural Calm is the better-tasting, better-absorbing, best-loved magnesium drink. The proprietary magnesium citrate formula is fast-acting, to relieve stress, improve sleep, reduce pain, promote heart health and more. This product traveled 4384 km to reach our warehouse. Natural Calm began when Linda, who struggled with sleep problems, fibromyalgia and bone density issues, discovered the magnesium supplement Natural Calm. Linda knew magnesium was used in hospitals to treat heart attack, stroke, migraines and high blood pressure, but she had not considered it as a health supplement until her sister, who had been helped by the product for severe migraines, recommended it. She decided to give it a try, and the results amazed her. Right away, Linda began to sleep better, and within a week much of her muscle pain from fibromyalgia was gone. Not only that, but her next medical test came back showing higher bone density for the first time in 10 years.Dale and Linda Bolton were not looking for another career. For three decades, Dale had been a pastor, both in Canada and in developing countries, and Linda had worked as a director of nursing and a pastor. The Bolton’s visited Malawi, Africa and were astounded by the scale of the suffering they witnessed there. Dale and Linda had done a number of projects in Haiti, but they were overwhelmed by the need they saw in Africa. The AIDS pandemic had left about 40 million children orphaned, and Dale and Linda felt they couldn’t turn their backs. Dale and Linda decided to work together and turn Natural Calm Canada into a social enterprise, meaning that all the profits after expenses go to help orphans in Africa. Natural Calm Canada covers all the overhead for Organics 4 Orphans. This means that 100% of donations go toward the projects. To date, Organics 4 Orphans has reached more than 120 orphanages and communities in four countries with its five-day Grow Bio-intensive workshop. For every project created, there are three more communities asking to be taught the secrets of organic growing.